Rest of the world? 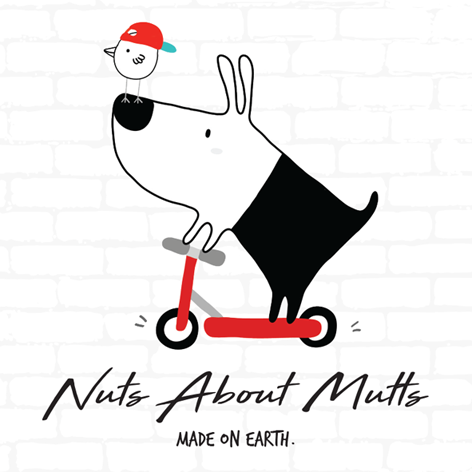 Please email info@nutsaboutmutts.com.au for a shipping quote. 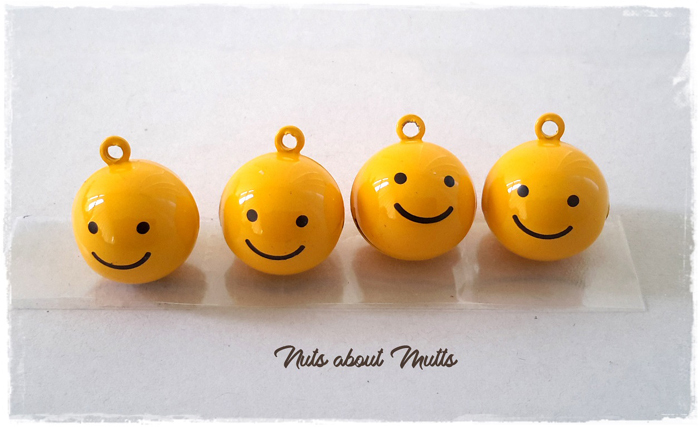 Cute metal yellow smiley face pet/cat bell with split ring and clasp included.